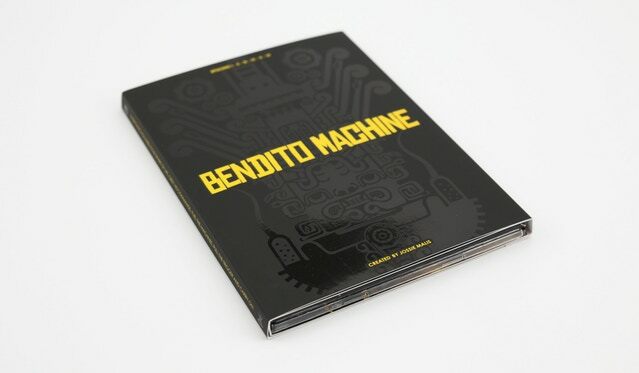 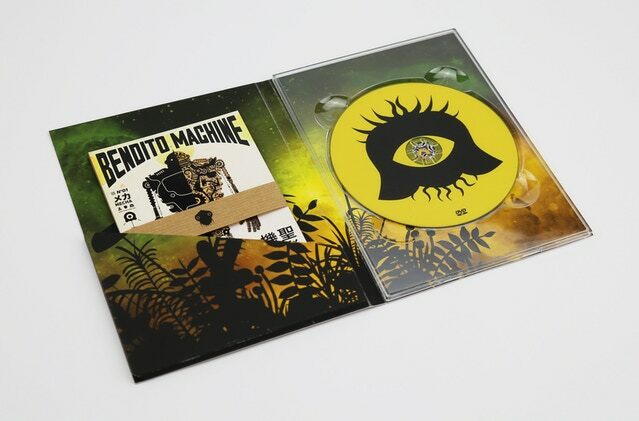 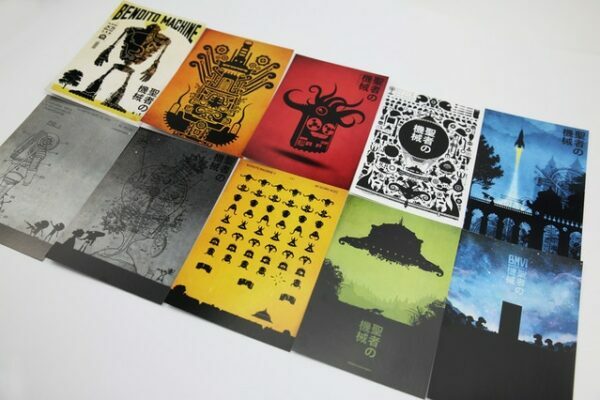 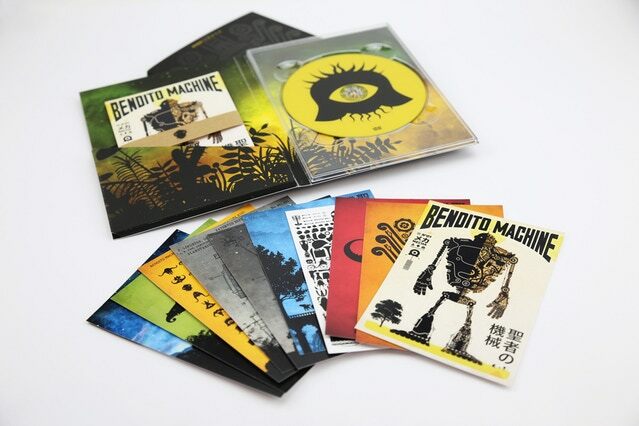 A DVD Box edition with the 6 episodes of The Bendito Machine Saga including a set of 10 postcards! 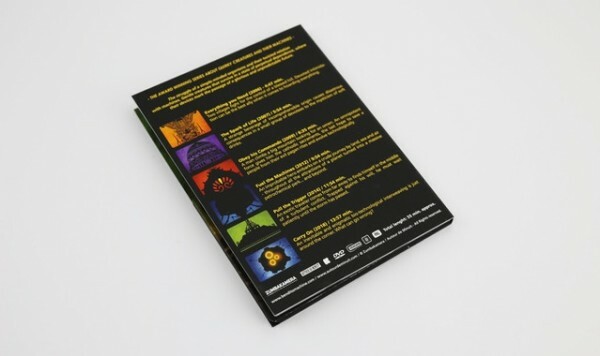 Also available : THE HOLY FLIPBOOK! !